If you’re on Pinterest, you know what a visual feast it is, and what an effective marketing board it can be for many brands. Some of the more social consumer brands that you might expect are already experimenting on the platform: McDonald’s, Gap, Coca-Cola. But there are plenty of brands that might surprise you. College, non-profit and sports brands of all types are there. Government, NGO and healthcare brands are also there. The diversity is something you do not really see on any other social network outside of Facebook and Twitter. If you’re not yet there, we highly recommend you check it out. 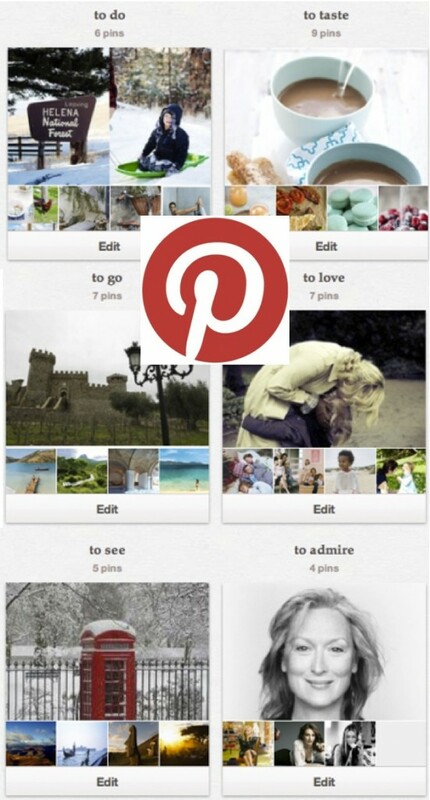 Here’s where you’ll find us: http://pinterest.com/girlpowermkting. Hope to see you soon!